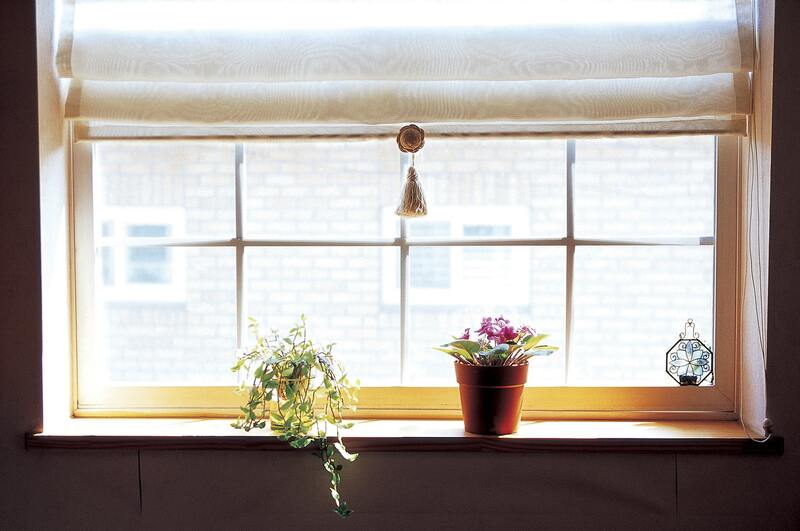 There are all sorts of reasons to invest in new residential windows. Some homeowners make the choice because they don’t like the style of windows in their home. 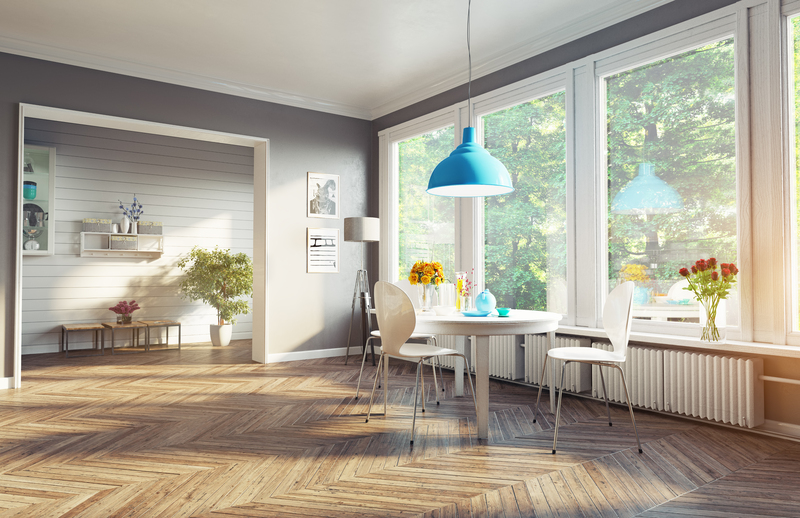 Others are more interested in how new windows will increase the value of their properties. 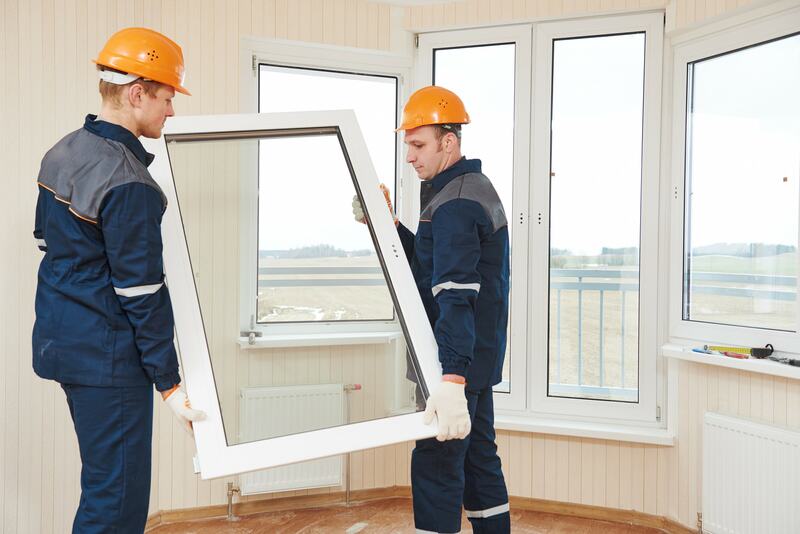 If you are a homeowner and are wondering what a complete windows replacement will do for your home’s value, here are four examples to keep in mind. Some window styles remain popular from one year to the next. Others will enjoy a period of popularity and then be out of favor for years. You are ready to do something about those ancient roll out windows, but what sort would work best in your home? By considering what has been popular for the last several years and project the trends for the coming year, you will find it easier to select windows that will be popular for many years to come. Here are four of the top suggestions to consider for your Hamilton home. Choosing to invest in property improvements is one of the best ways to ensure that the value of your home continues to increase as the years pass. One of the more important things you can do to improve your home is to have new windows installed . As you look around in the area and find a contractor to take care of the project, there will be questions that require answers. Here are six examples of things you should consider and settle before any changes are made. All it takes is one look to know that the windows in your home need to be replaced. As you check out the options with different local contractors, it’s clear there are a number of different designs you can consider. 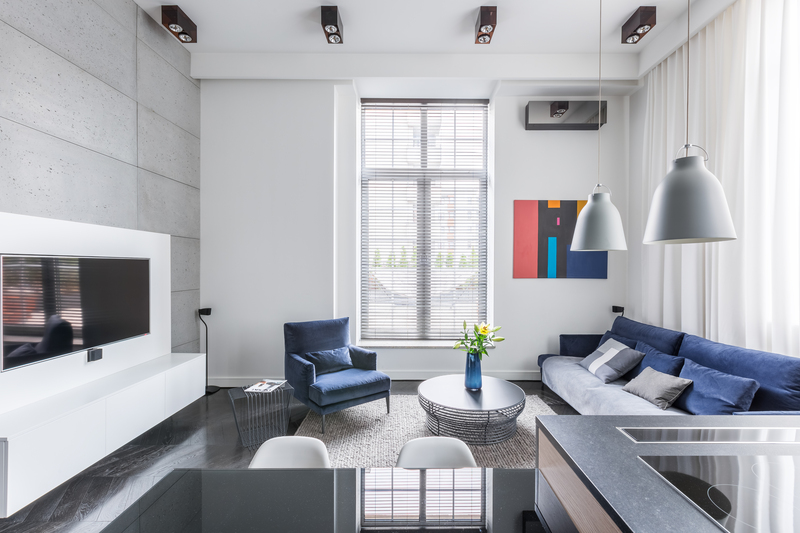 Rather than trying to make the decision without any help, it makes sense to sit down with a contractor and explore the merits associated with each window design. 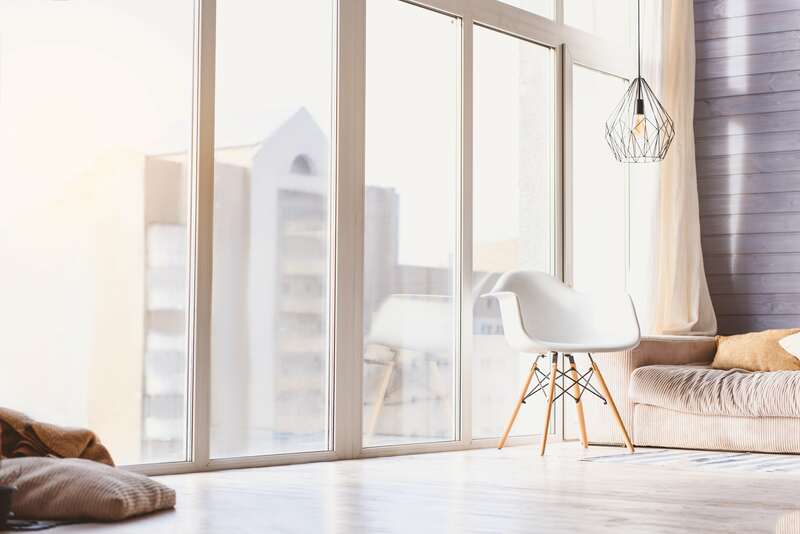 Here are some of the more common choices that homeowners prefer in the Ottawa windows market along with examples of why they are so popular. The decision is made to remove the old windows and install new ones. All the details about financing are worked out so the project can begin immediately. You even have a good idea of what window designs would work best for your home. The only thing lacking now is to find the right contractor for the job. Here are some examples of the qualifications that the ideal contractor will possess.